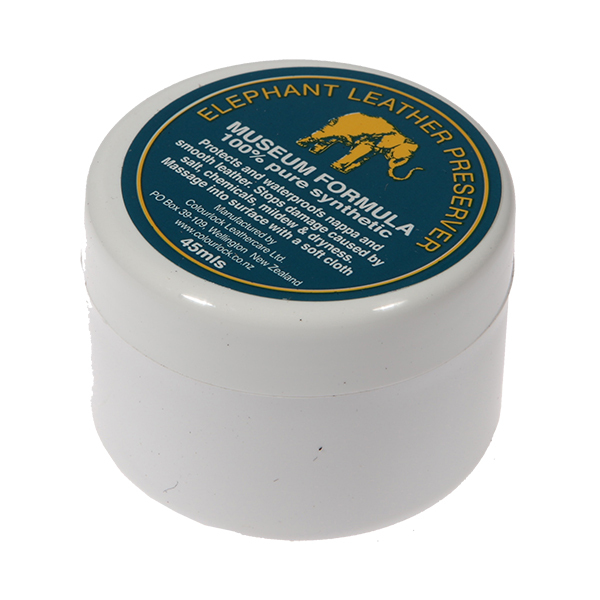 Elephant Leather Preserver protects and waterproofs leather and nappa. 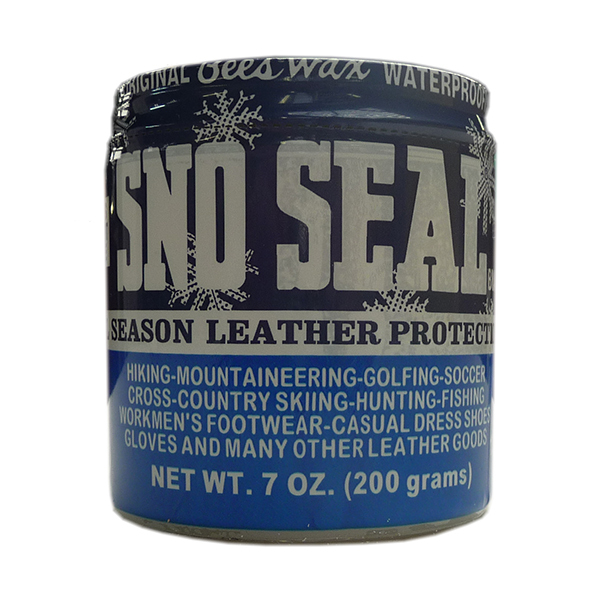 Helps prevent damage caused by salt, chemicals, mildew and dryness. Feeds, nourishes and revives faded colours and dyes. 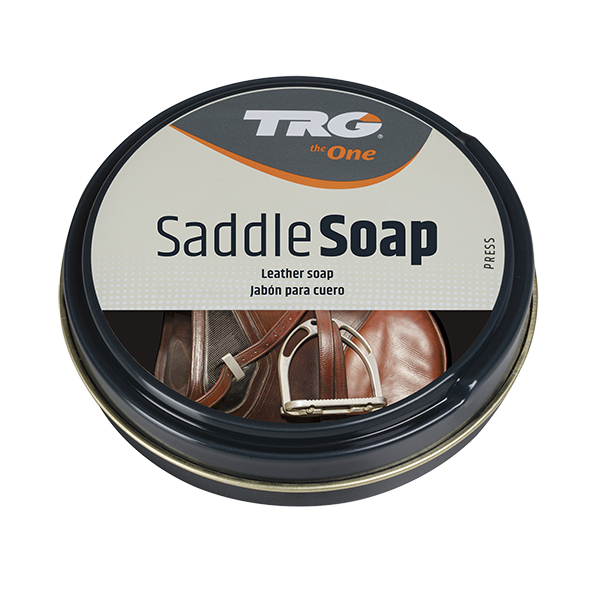 Recommended for shoes, boots, motorcyle leathers and other leather articles. Available in 45ml or 105g tubs.